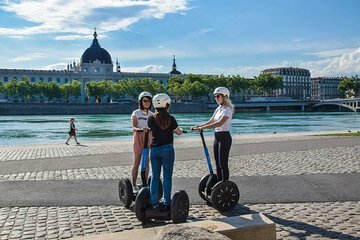 Cruise through Lyon on this relaxed and efficient Segway tour. Over the course of just an hour, you’ll be able to ride along the banks of the Rhone, pass the old town, and visit Place Bellecour. This tour begins with a brief training session to ensure your comfort on the Segway.